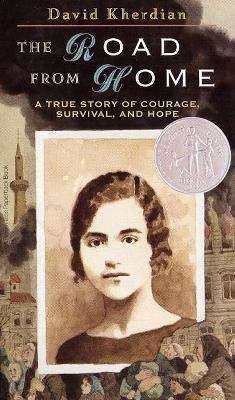 An extraordinary biography, this is also a record and reminder of yet another infamous holocaust in our century. Veron Dumehjian was born to a prosperous Armenian family, who lived in the Armenian quarter of the city of Aziziya, Turkey. Her early childhood was idyllic, until 1915, when the Turkish government, after years of persecuting its Christian minorities, decided to rid Turkey of its Armenian population. Veron was deported with her family and survived incredible hardship and suffering until, at the age of 16, she left for America as a "mail-order" bride. Poet-anthologist David Kherdian's story of his mother is a unique and gripping story of courage, survival and hope.